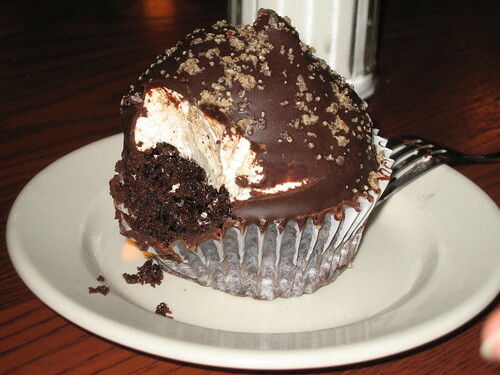 Hazelnut cupcake, originally uploaded by Lasagna Boy. Chicagoist reports that Chicago food blog Chicago Bites is producing a Chicago Cupcake Crawl. Any readers out there in Chicago, please go and tell us how it was! as my sister in law bakes them all the time and dec. Thanks for linking to our cupcake crawl! We'll post the results from the event as well as pictures on Sunday, September 24. Hey that cake looks well yummy! We dont have cake like that in England, whats in it? Oh my goodness - that one looks soooooooooooooo good! !